Shortcodes – Venta y alquiler de autocaravanas, campers, furgos y caravanas nuevas, seminuevas y de ocasión. 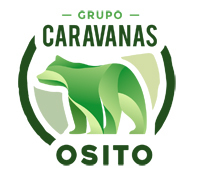 Accesorios de caravaning, furgos y campers. We believe that analysis of your company and your customers is key in responding effectively to your promotional needs and we will work with you to fully understand your business to achieve the greatest amount of publicity. Accepted! You registration completed successfully! Information! Please click here for more information. Notification! Please fill out all required fields. Thanks! We will create a unique and visually pleasing logo to reflect your overall brand to be used in all areas marketing.